Rendering sensitive and endearing images of those moments that define your life is the promise of our art. “Sauro Photographic Art” is a unique portrait and wedding studio. A second generation business, Sauro photographs have preserved precious memories throughout the Syracuse community for over 65 years. In its mastery of old and new technologies the studio extends a broader artistic approach to your imaging needs. 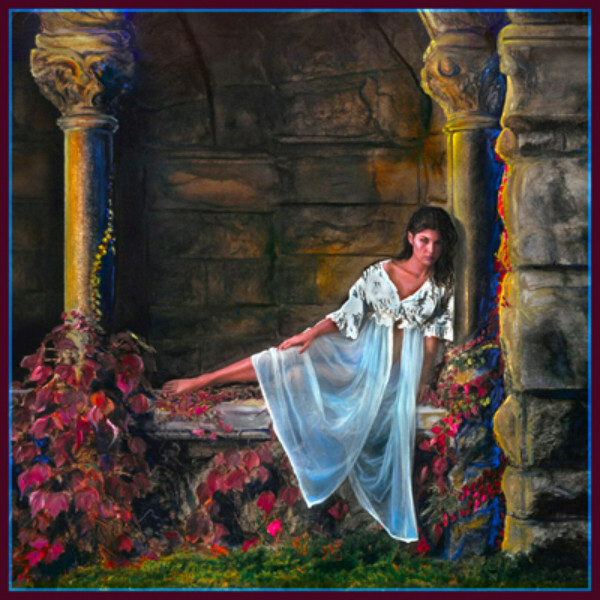 Traditional photographic process, oil paint embellishments and the latest in archival giclee print techniques offer diversity, quality and value. Every event is special. The main objective of wedding and other event photography is to tell a story. This requires alertness and meticulous attention to detail. Although groupings are expertly arranged and lit, most images are recorded in a photojournalistic candid style of photography. Sauro’s photographic and post-production embellishments will capture the full excitement and romance of your once in a lifetime event. A portrait is a powerful statement. A portrait can represent relationship, individual personality, lifestyle, or a business presence. With expert understanding of design, composition, color and lighting Sauro will represent your personal image. Sauro offers portraiture of all types: graduation, family, children, wedding, business and fashion. The mood of a portrait can be reflective, tender, bold or intense. The presentation of the portrait can be traditional, modern, illustrative or surreal. Ultimately, the true magic of a fine portrait or any art is its ability to communicate in an intimate way with all who view it! Duane Sauro is passionate about his work. He is an internationally acclaimed lecturer on the topic of artistic portraiture. He has earned a “Master Degree of Photography”, “Craftsman Degree of Photography”, “Master of Electronic Imaging” degree, the coveted “Fellowship of American Society of Photographers” award, and is an honorary member of the “Guild of British Portrait Photographers”. Duane is widely published and has works exhibited in museums, including the “International Photography Hall of Fame and Museum”. A quality portrait is a momentary reflection of life that will echo throughout time.